Chinese Recipes- In a country where the traditional way to greet someone translates to 'have you eaten yet?' (ni chile ma), be rest assured, the food will be extraordinary. China has the most popular culinary heritage in the world. 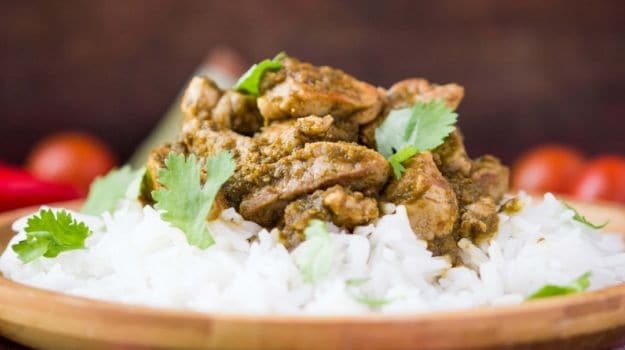 The history of their cuisine dates back to about 1000 years with varied cooking styles, techniques and ingredients that have evolved over time. 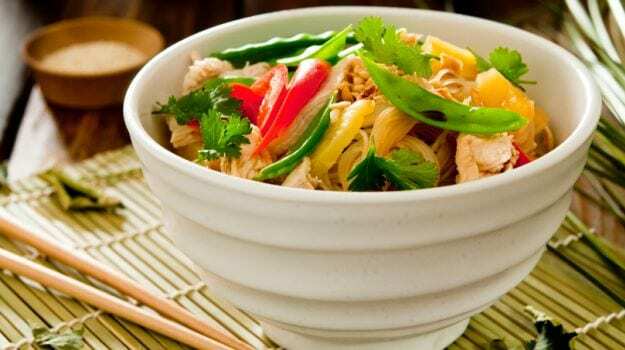 A typical Chinese meal will have two things - a carbohydrate or starch like noodles, rice or buns, and accompanying stir fries or dishes of veggies, fish and meat. 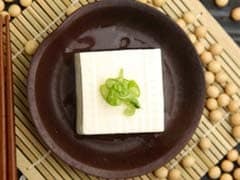 They use a lot of fresh vegetables like mushroom, water chestnuts, bamboo and even tofu. 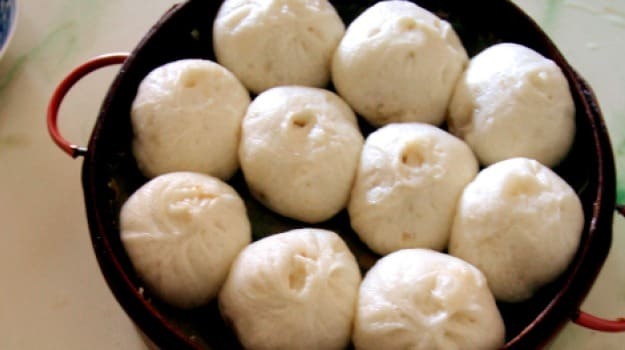 In North China, wheat-based accompaniments like noodles and steamed buns dominate the table, in contrast to South China where rice is a favourite. The short-grain sticky rice, grown throughout Southern China, is absolutely irresistible. Each dish focuses on creating a balance between three aspects - appearance, aroma, and taste. They pay a lot of attention to the aesthetic appearance of the food with diversified colours. Sauces and seasonings like fish sauce, five spice powder, oyster sauce, soy sauce, vinegar, root garlic, fresh ginger and others are used generously to offer a complex play of flavour and aroma. Chinese food and the way it is prepared is influenced by the two major philosophies - Confucianism and Taoism. One of the standards set by Confucius was that food must be cut into small bite- size pieces before being served. Those who follow Taoism focus more on food that promote health and longevity and those that have healing powers. Chinese cuisine is as diverse as their culture where every region writes up a new menu. Cooking styles, ingredients, flavours - all differ from region to region. The most prominent regional cuisines in China are Anhui, Cantonese, Fujian, Hunan, Jiangsu, Shandong, Szechuan, and Zhejiang. Cantonese cuisine is famous all over the world for its distinctive style. 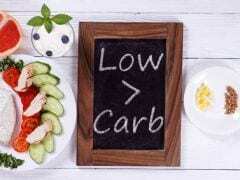 Most dishes are steamed and stir-frying which makes it healthy and non-greasy. Here the dishes are tender, slightly sweet and with a mellow fragrance. Shandong cuisine originated in East China and mostly features seafood as it is a coastal province. You'll find scallops, prawns, clams, sea cucumbers and just about everything on the menu. They heavily rely on salty flavours. Zhejiang cuisine also thrives on seafood, but focuses more on soft, fresh flavours. Their food is known to have a delicate appearance. They are also fond of using bamboo shoots. This province is famous as the 'land of milk and honey'. Similarly, the dishes from Jiangsu region are known for their soft texture. Back in the day, it was a prominent part of ancient China's royal cuisine. Their dishes offer a balance of sweet and salty tastes. Szechuan cuisine stands out due to the bold, pungent and spicy flavours. The use of Sichuan peppercorn is what makes it unique. This one is for those of you who love the sting. Anhui cuisine uses a wide variety of herbs and vegetables, especially, fresh bamboo and mushrooms. It also use a lot of wild herbs to enhance the flavour and aroma. Fujian cuisine is often served in a broth or soup using cooking styles like braising, stewing, steaming and boiling. The most notable features of this cuisine are - the use of fresh ingredients from the mountains and sea, soup making and a a lot of focus on seasonings. 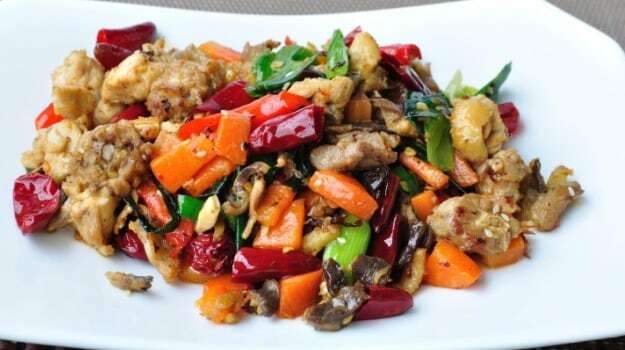 Hunan cuisine is well known for its hot spicy flavor, fresh aroma and deep color. This province is popularly known as the 'land of fish and rice'. It is renowned for its stews, but their cuisine also features a lot of braised and baked dishes. Chinese food is meant to be eaten with chopsticks and you'll find this practice fairly common in all Chinese households. Many, many years ago the use of fork and knife was believed to stand for violence versus chopsticks which represented gentleness and compassion. 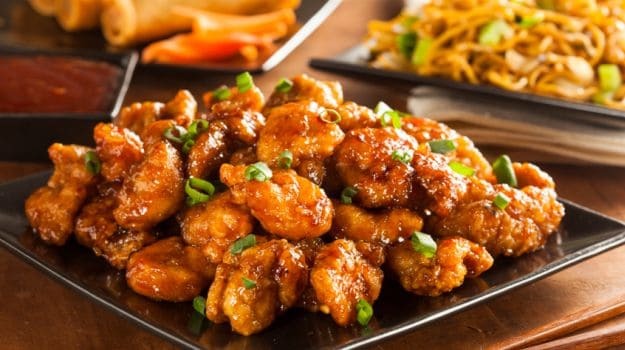 Indian Chinese cuisine is known to have started its journey in Kolkata where a small Chinese community has lived for over a century and has made its way into everyone's heart. It is an adaptation of the Chinese sauces, seasoning and certain cooking techniques like steaming and stir-frying. 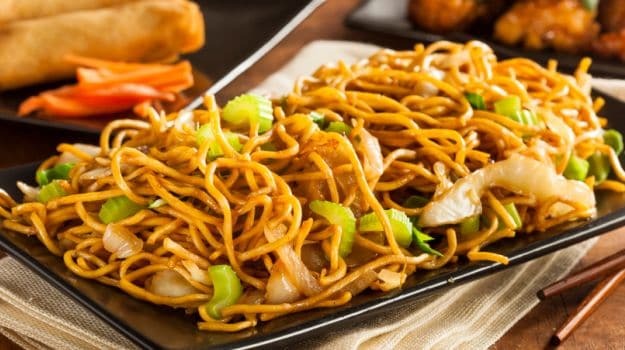 A lot of street food vendors and restaurants serve what is known as the Hakka cuisine with prominent dishes like Manchurian, American Chop Suey, Sweet and Sour, Chow Mein and others. These have similar textures but different flavours due to the use of certain Indian ingredients. To celebrate a cuisine that is so rich, we bring you the 10 most authentic Chinese recipes. Small bite-sized rounds stuffed with veggies or meat. This essentially a Cantonese preparation. A soup with a spicy and sour broth. It is made spicy by using red peppers or white pepper and sour with vinegar. One of the staples in every Chinese home, this version is super speedy. Just bung in all your favourites and create a masterpiece of your own. A fiery delight straight from the Sichuan region. It is loaded with pungent spices like brown pepper. red chillies, ginger, green chillies and white pepper. 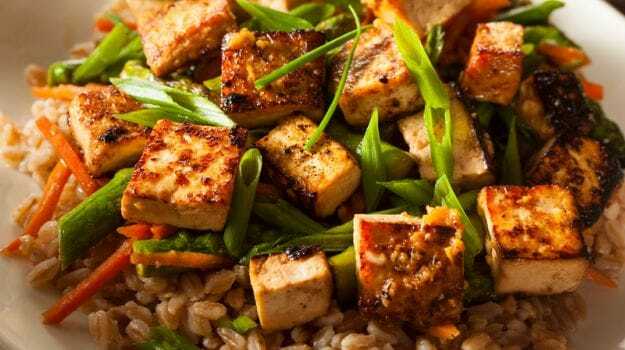 A simple stir-fry with tofu and Oriental sauces. Serve with some fried rice to make a wholesome meal. Mushrooms and water chestnuts are used frequently in Chinese cooking. A dish that is fast, filling and flavourful. 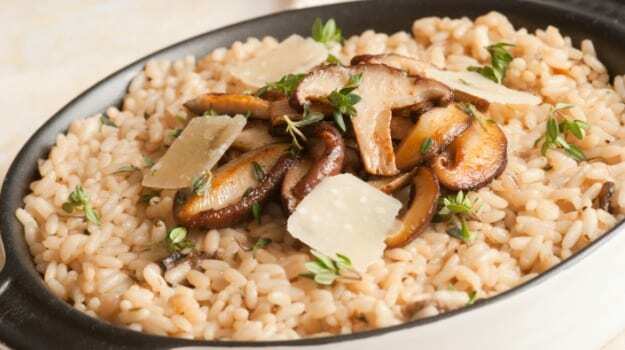 This earthy recipe is perfect for a holiday feast. 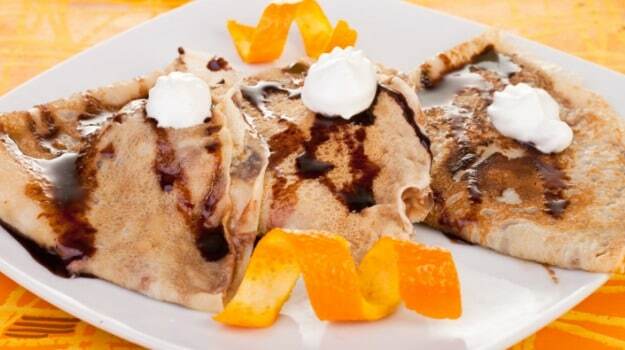 Pancakes are like a blank canvas, ever so versatile. 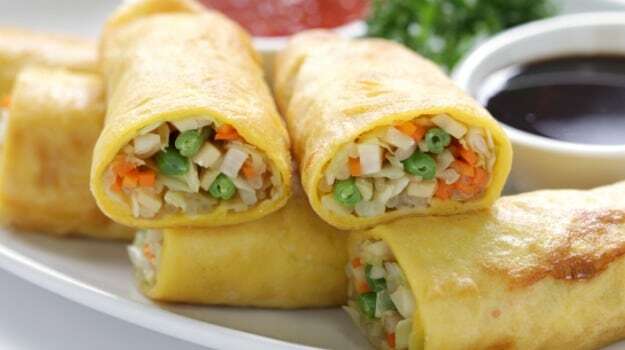 Chinese pancakes are usually made with dough instead of using a batter. 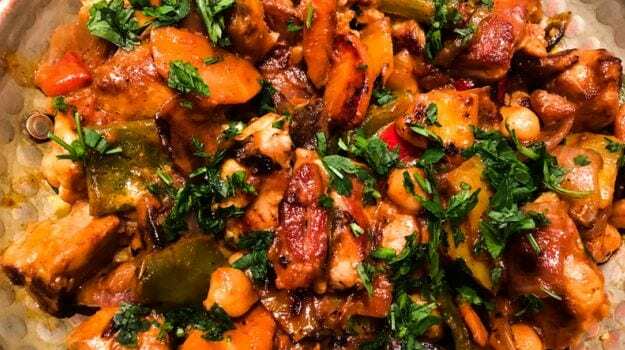 A colourful melange of veggies like chestnuts, mushrooms, Chinese cabbage - all tossed in honey and black bean sauce.